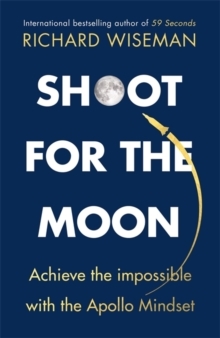 'Fascinating new book examines the history of Nasa's Apollo space missions' Daily Mail_______Eight key lessons to revolutionise your life with the mindset that got man to the moon. 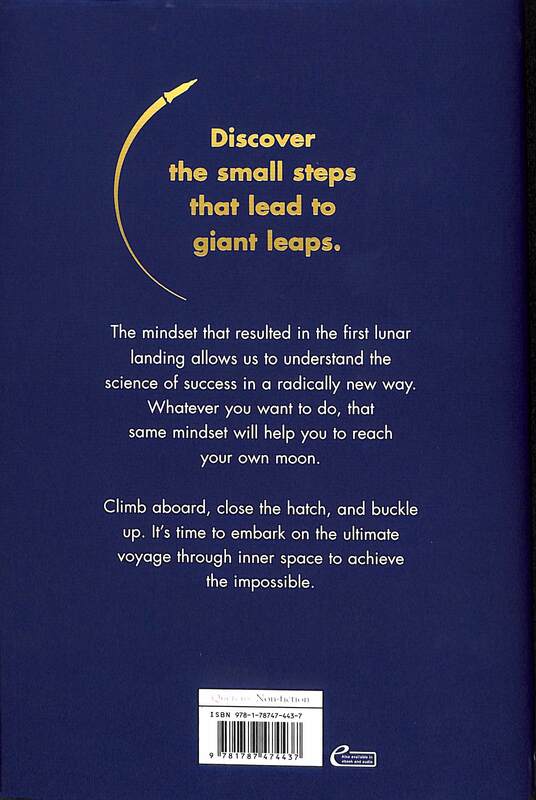 20th July 1969: Neil Armstrong becomes the first person to walk on the Moon. 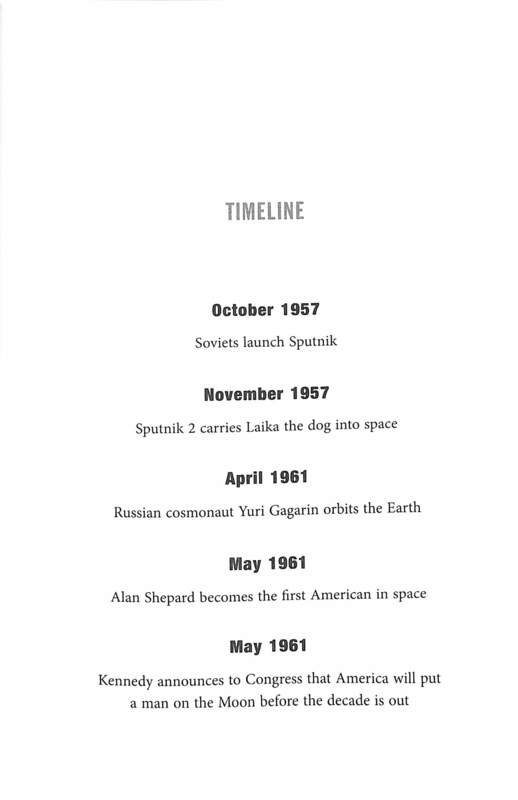 We all recognize this to be one of mankind's greatest achievements. 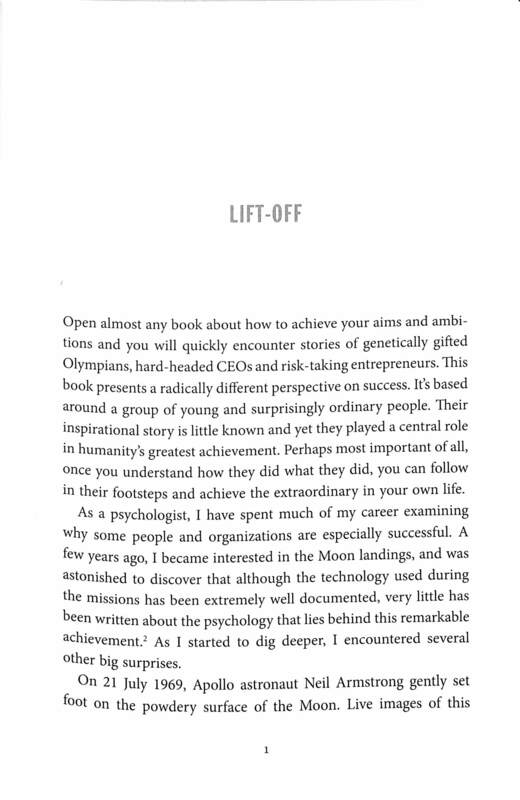 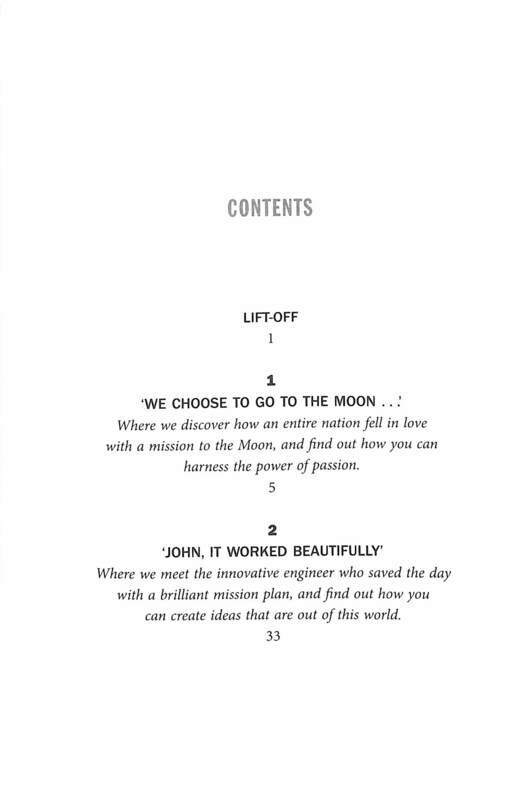 Yet what did it take to make John F. Kennedy's dream a reality?In this remarkable book, Professor Richard Wiseman presents a pioneering study of the mindset that took humanity to the Moon, and shows how you can harness and use it to achieve the extraordinary in your everyday life. 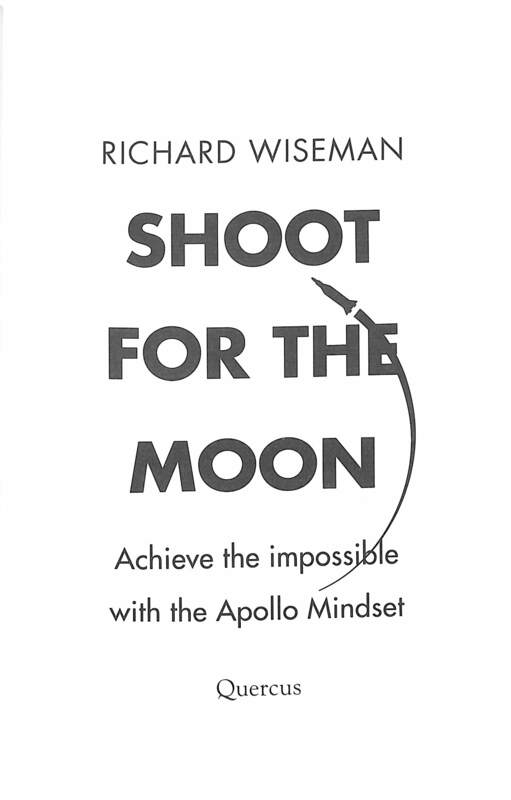 Combining personal interviews, mission archives and cutting-edge psychology, Wiseman embarks on the ultimate voyage through inner space. 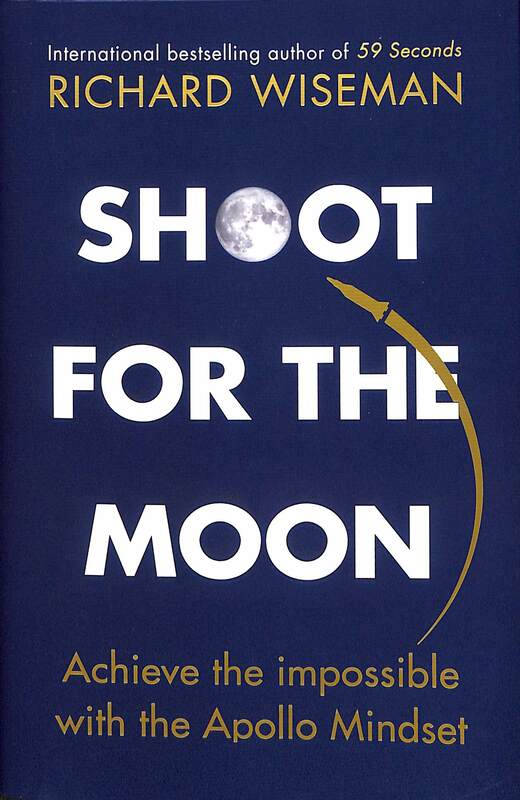 Along the way he identifies eight key principles that make up the Apollo Mindset, including how pessimism is crucial to success, and how fear and tragedy can be transformed into hope and optimism.